pod press will be participating in The Print Block Christmas studio sale in Whitstable, Kent, on the weekend of the 30th December. Lots of lovely hand printed items by Print Block members for sale. Ideal for Christmas presents! And on Sunday December 1st, we will also have a stall at Deal’s very first local Artisan market, 11-3 in the under croft of the Town Hall. 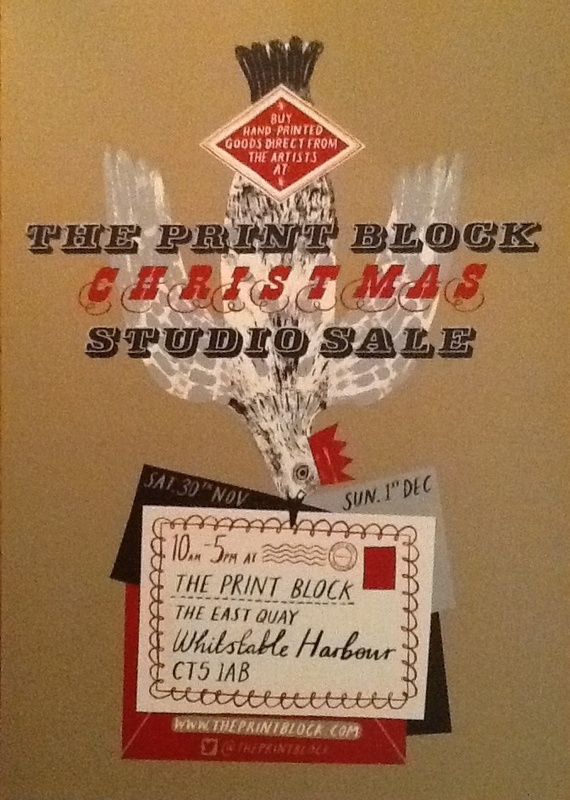 Whitstable Print Block sale 29/11 and 6/12.